If you are on your way to an important meeting, just heading out to meet with a couple of friends, or simply driving to the supermarket on the next block, car trouble is never welcomed. Even on such mundane drives, when your car is failing on you it feels like it could never have happened in a worse time! 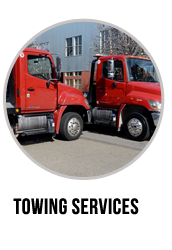 When such calamities occur, however, it is a good time to give us a call at Palmway Towing. 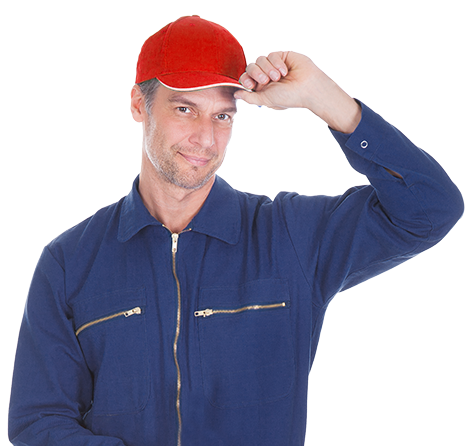 Our trained experts will get you out of that mess and save you both the headache and the time. 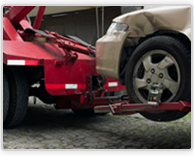 Palmway Towing – Giving the Best for Fair Prices! 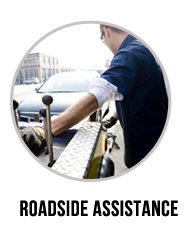 We offer roadside assistance services and car lockout services 24 hours a day. 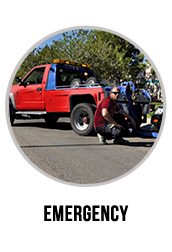 Emergency towing – stuck in the middle of the night off the main road with no passing car in sight? There is no need to panic. Our emergency dispatch center is available 24\7 for cases like this and for other emergencies. Give us a call and we will be right there, ready to assist you to get back on track! 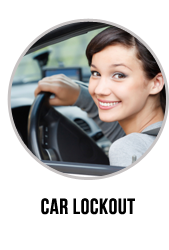 Car Lockout services – getting locked outside of your car can be extremely frustrating. If you find yourself in such a situation, we will send one of our expert locksmiths to unlock it for you! 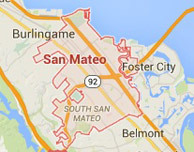 For comments and more information visit our Google+ account.